Being born and raised in Southern Louisiana has some perks you know. Not only do we have great food and music but there is history! Tons of it. So much history in fact you almost become immune to the beauty that surrounds you. I want to share some of that with you and along the way show you how you can make some history of your own come alive. Having a piece of the past is not always available nor affordable for everyone. This is where I come in...If you cant find it to buy it, You can make it and fake it! Im going to show you how to turn a new piece of wood into a piece of history for just pennies! Your friends will think you have been down here shopping the French Quarter with me! So get your house cleaned and your lil darlings fed cause we have a bit of "History" to create! golly gee Miz Susie, you always make me antsy with anticipation!!! Oh my goodness! You are teasing us again, but that's okay. You always deliver with something cool and creative. Oh what a teaser! Can't wait to see!! Do I have to clean the house????? YOu know my family has been fed--they are all eating machines!! I'll be back after tons of laundry! i am excited...i can not wait to see what we are going to make. I'm ready. I love real old and the faux old! Thanks. You have my mouth watering as I'm sitting here with baited breath wondering what's next. I'd love to find some of those corbels up there in your pic. Did that price say $250 each?? Yeah, that's out of my range, friend. Oh la la! Miss Susie, I can't wait to see what you have up your sleeve. :) I *hope* you might be able to make it by my 2nd Decorating Dilemmas party. I'm putting it up tonight after 10 (ET), and we'll party all day tomorrow. :) If you have a Solution instead of a Dilemma, that's cool too. I'm going to do another Giveaway for the participants. Can't wait Susie!! 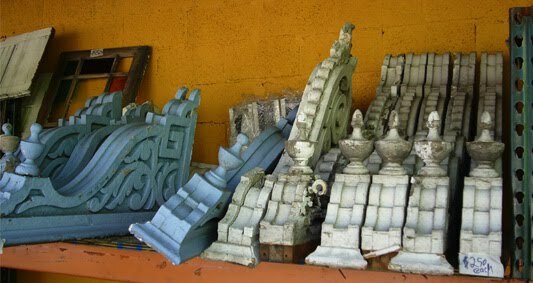 LOVE the corbels so I am VERY interested in seeing what you have up your sleeve! Can't wait to see what you have up your sleeve! Totally agree, I love living here! I had a great time in Seattle. I will posting about it soon! Also, a great big thank you for getting my order out so quickly. I appreciate it so much. The signs are fantastic!! YAY!!! i cant wait! love those pictures! i had a bit of advice i wanted to ask in an email, but in your "contact me" section the email address you listed doesn't work, and yes I used the correct @ signs and such. :D Is the email address correct or is my computer just acting funny? thanks! Girl, you know I'm ALL about history! :) Can't wait to see what you have to show us! Can't wait to see this history lesson. I have always loved history. These pictures are just awesome. Maybe I need a trip to Louisiana. Okay-I'm waiting patiently with everyone else! I am waiting and look forward to having a history lesson. 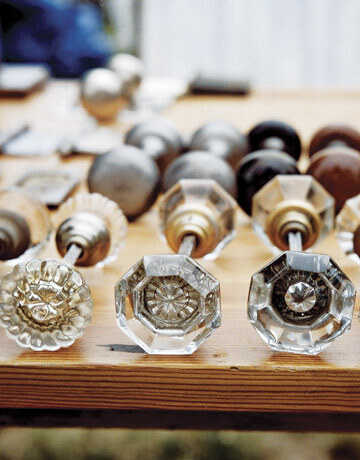 I love the door knobs.